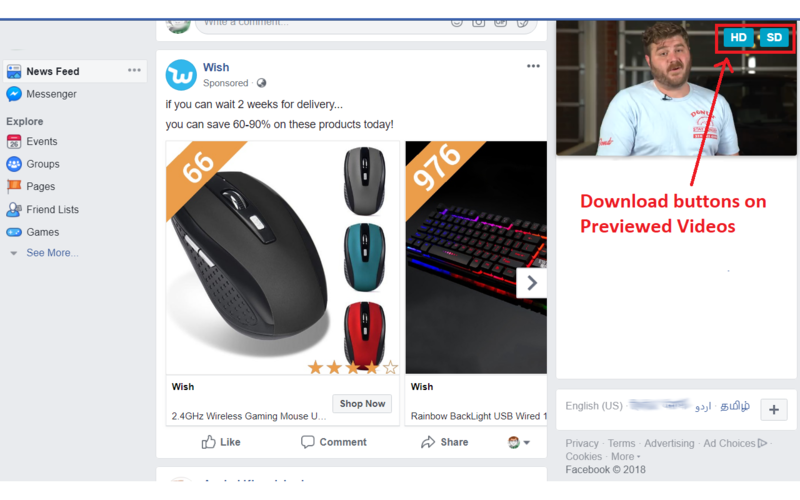 How to download private facebook videos? Private videos are those which are not publicly available to see by other users, it can only be seen by wither the owner or by user, generally friends, with whom owner have shared the video, or have permissions to watch the video. Private videos cannot be downloaded via simple method because these videos are not public, rather it require the source code of the page to extract the video streaming URLs. 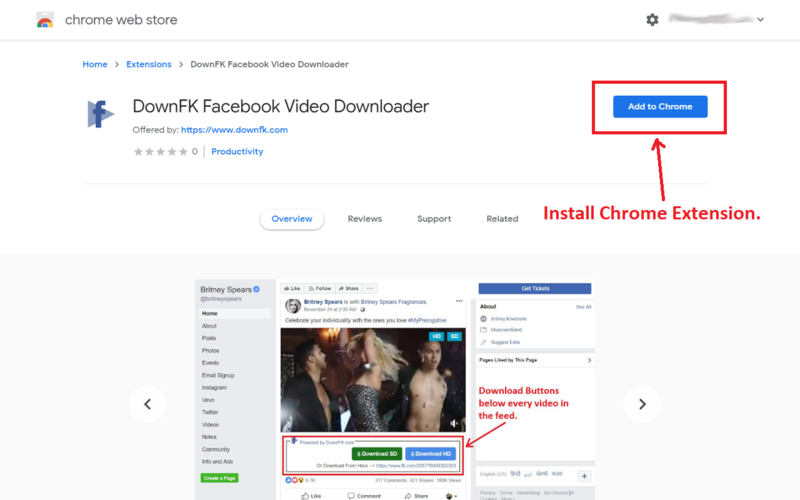 Download our Facebook Video Downloader Chrome Extension from Chrome Store. Click on the below button to download. Go to the private video page in Facebook. 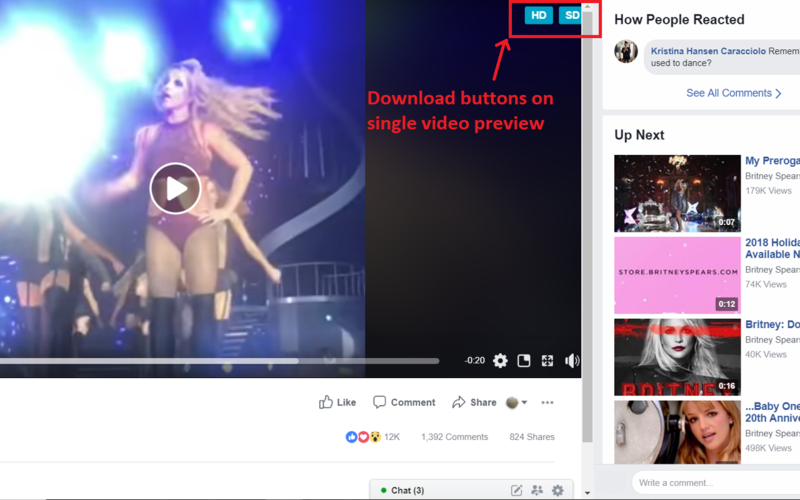 In the FB homepage, groups or pages, there will be two download buttons below every video in the feed, in HD or SD formats. It will work 100% for any Facebook video. If any error occur then please repeat the each step carefully. To play video, you may need to install video player. You may try VLC player, which is a freeware. All MP4 files are served from Facebook CDN servers, not from our server. We do not host (or serve/stream) any copyrighted or pirated content on (or from) our servers. We does NOT have anything to do with Facebook Inc. Facebook and FB trade mark are the property of Facebook Inc. All trademark belongs to their respective owners.